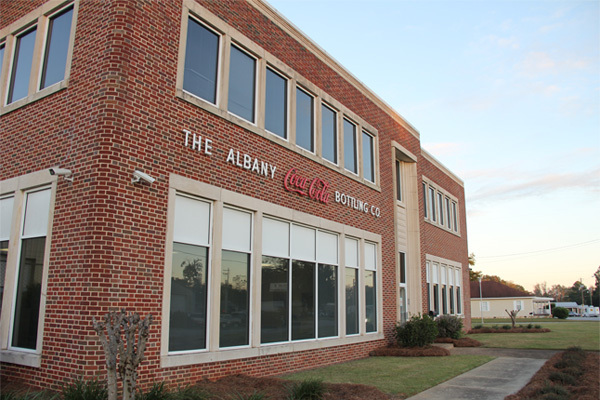 The Hope Center at the Coke Plant, home of #MISSIONalb, hosts several community ministries, including Men and Ladies Bible Studies, Operation Christmas Child distrubution, Dreyline Ministries and disaster relief. 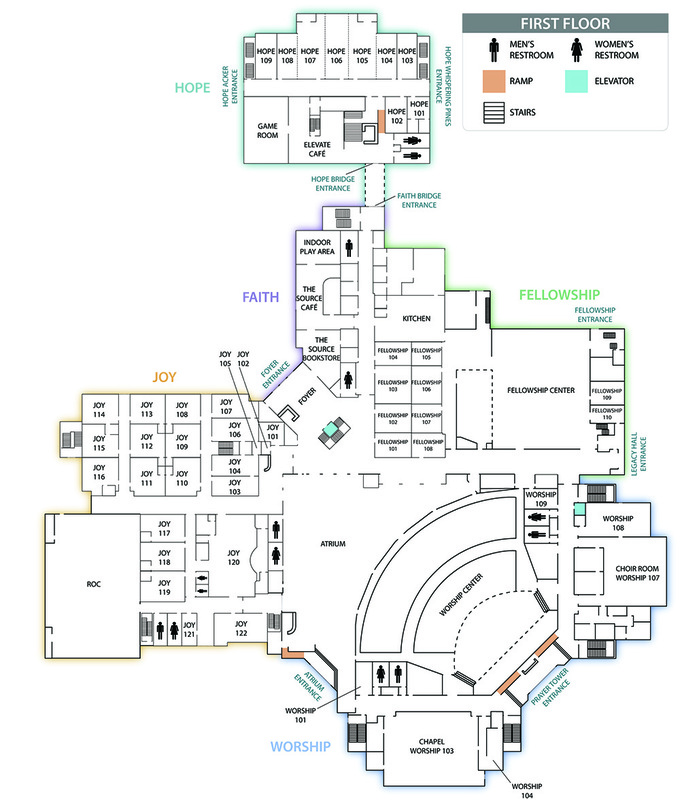 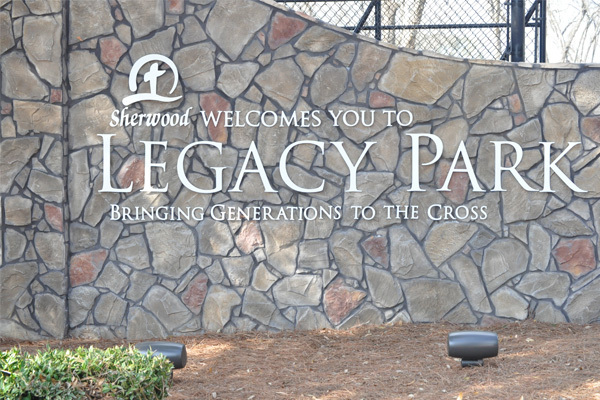 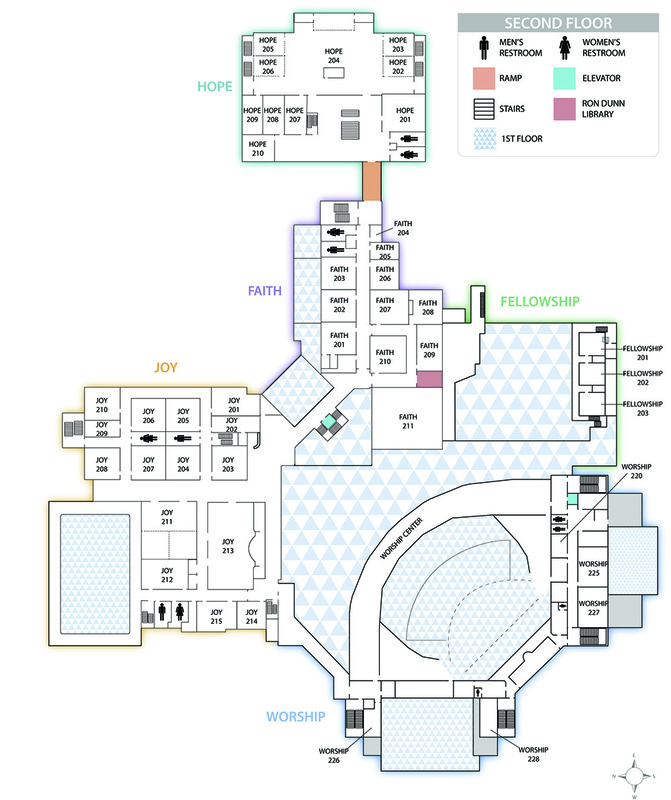 Legacy Park is an extension of Sherwood Baptist Church and is intended for the use of our community. 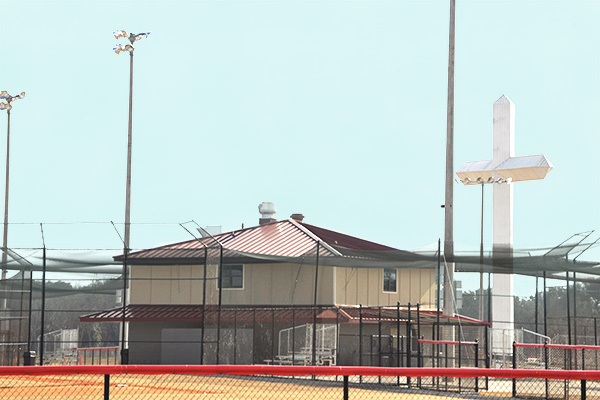 The facilities host Sherwood events, the Sherwood Sports and Recreation Ministry, Legacy Run 5K and community outreach events. 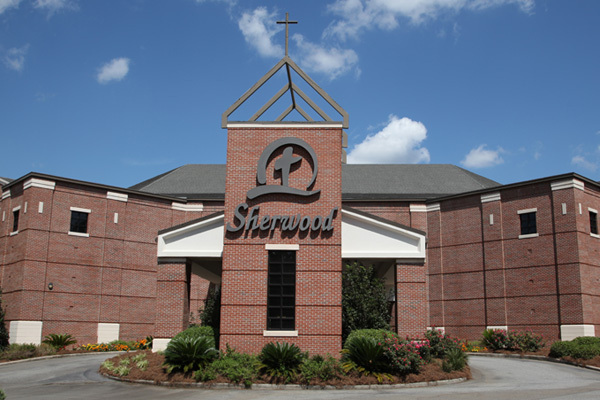 Sherwood Christian Academy is a growing, vibrant Christian school serving students in grades K4-12. 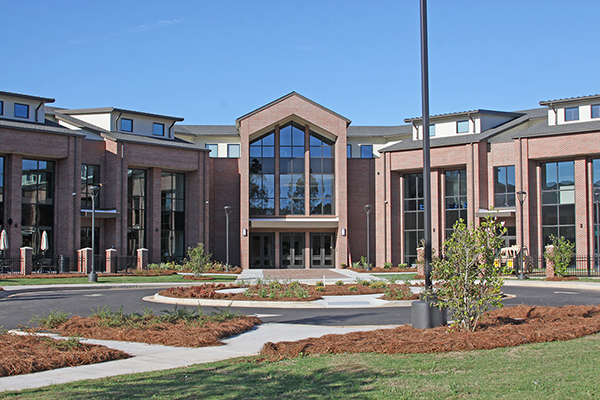 SCA was founded in 1985 as a ministry of Sherwood Baptist Church in an effort to assist Christian parents in the training of their children. 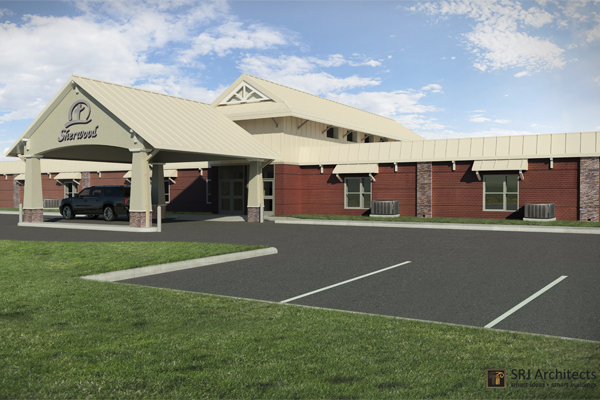 Click here for more information about planning your next event at Sherwood.